A.I. Experiments is a showcase for simple experiments that let anyone play with machine learning technology in hands-on ways, through pictures, drawings, language, music, and more. Short video demonstration of Tesla's self-driving car. Filter bubbles are a problem technology didn’t create but certainly seems to exacerbate. Now, technologists are trying to use software to burst those same bubbles. Have you already got your hands on a new MacBook Pro? 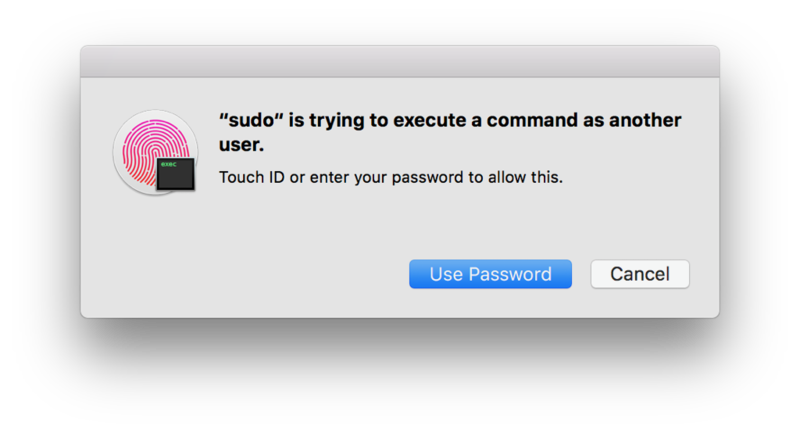 If you're a developer, you can use this PAM module enable Touch ID authentication for sudo in Terminal. At a time like now, of what possible use is an annual holiday celebrated mainly on social media by a tiny posse of standards- and accessibility-oriented web developers and designers? One small thing designers and developers can do is to make accessibility and usability Job 1 on every project.